IRCC has announced that they will process 20,000 new applications for the Parents and Grandparents Sponsorship Program 2019. 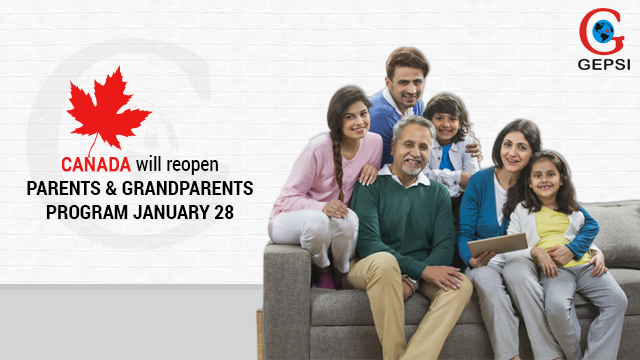 The New Parents and Grandparents Sponsorship Program will open on January 28, announced the Federal Government. Known as PGP, the program, allows the Canadian citizens and PR over the age of 18 to sponsor their parents and grandparents for the Canadian Permanent Residence. Canadian citizens and PR who are looking forward to sponsoring their parents/grandparents have to fill an ‘Interest to Sponsor’ online form that will be made available at noon (Eastern Standard) on January 28. 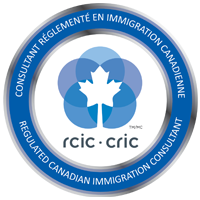 As Canadian Government certified immigration consultant, GEPSI Immigration Services has helped in successfully obtaining 22,000 visas and have a whopping 22 years of experience. Contact us to learn if you qualify.